Awlgrip HDT Clearcoat gives a hard finish which can be repaired and polished. 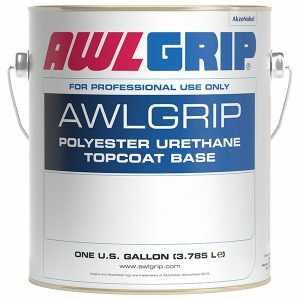 Awlgrip HDT Clearcoat is designed to work as the final layer of a multi-part system using Awlcraft SE Basecoat. AWLGRIP HDT CLEARCOAT BASE – PART “A” ONLY Awlgrip HDT Clearcoat is a revolutionary high gloss topcoat which is VOC compliant (VOC-420g/L). Awlgrip HDT Clearcoat gives a hard finish which can be repaired and polished. 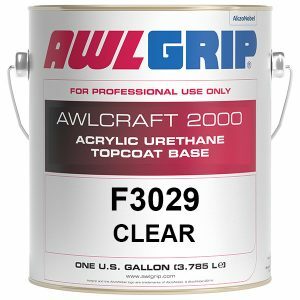 Awlgrip HDT Clearcoat is designed to work as the final layer of a multi-part system using Awlcraft SE Basecoat (sold separately). Awlcraft SE Basecoat imparts the color and effect, and is then topcoated with Awlgrip HDT Clearcoat to give gloss and protection. This combination forms a high performance, high gloss robust topcoat system. Product is sold by the gallon. 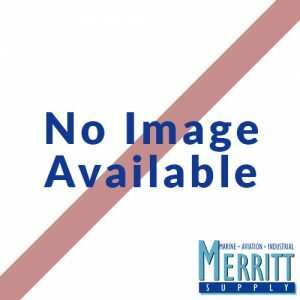 MIX RATIO (by Volume): Mix Ratio is 1 Part C0300 Base : 1 Part C0010 Curing Solution (sold separately) : 25% Activator A0010 or A0020 (sold separately) or mixture of both depending on temperature. Induction time = 15 minutes. Mix to a smooth, homogeneous mixture. 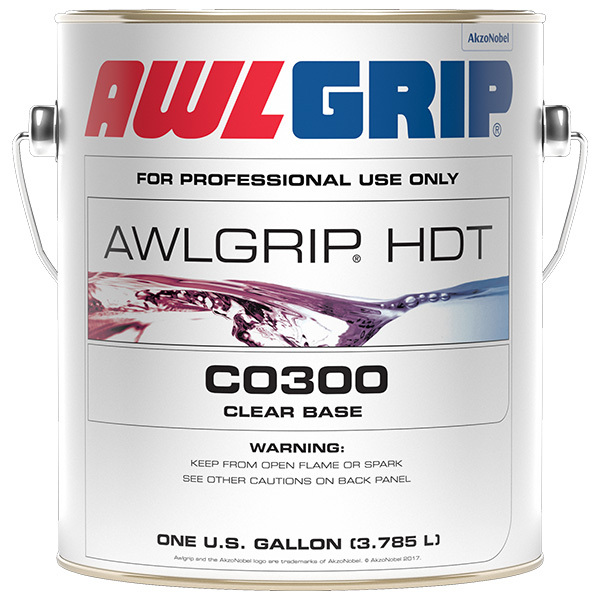 Awlgrip HDT Clearcoat is designed for spray application only. Correct choice of activator must be made according to the application conditions and project.